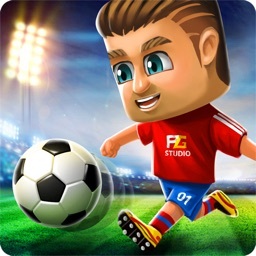 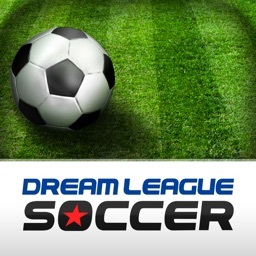 Dream League Soccer - Classic by First Touch Games Ltd.
Brought to you by the developers of the award winning Score! 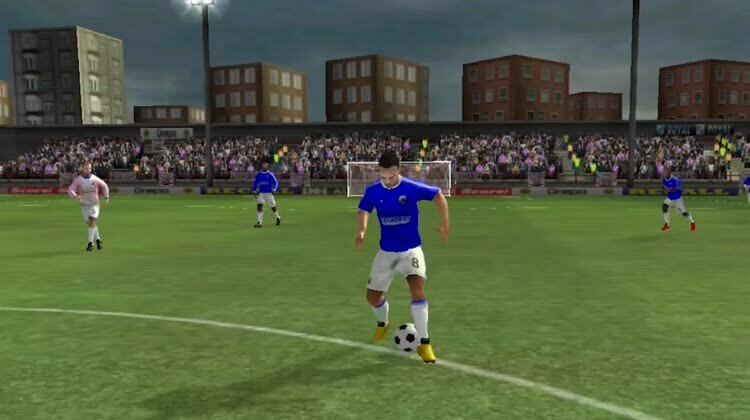 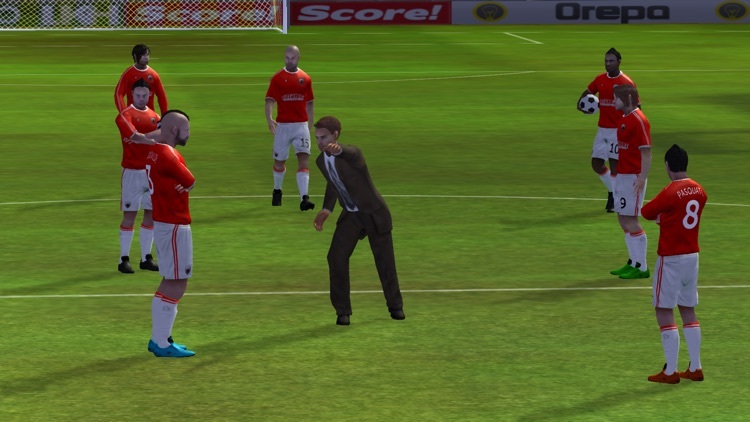 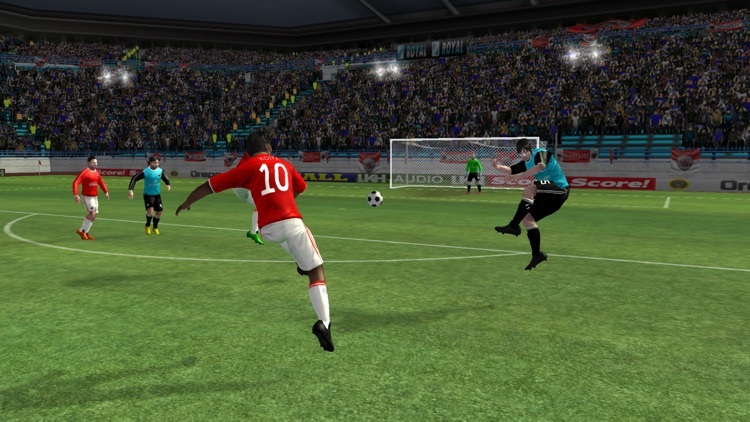 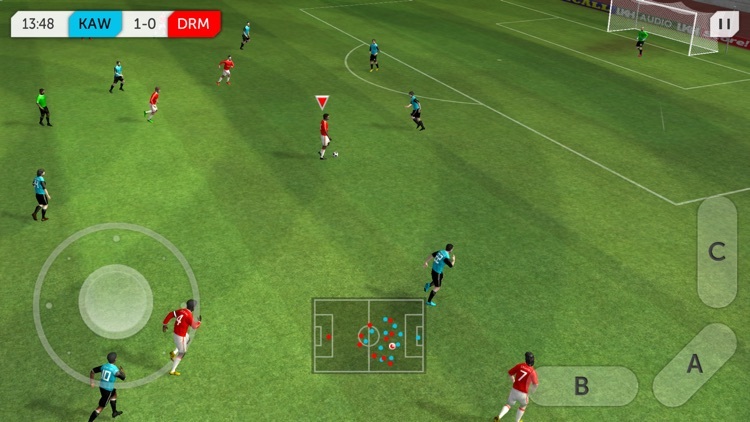 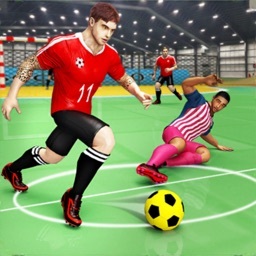 & First Touch Soccer, Dream League Soccer is the true next-generation of iOS Soccer games. 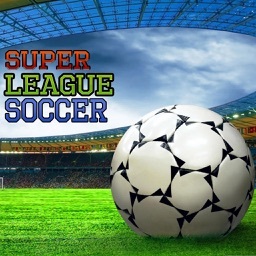 Want to find out who has the best team of all? 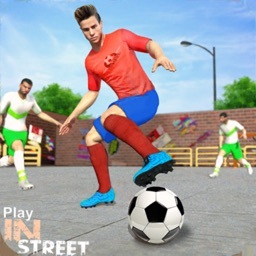 Test your skills online against players from around the world via Game Center and create your own friendly matches over Local Wi-Fi or Bluetooth against your buddies. 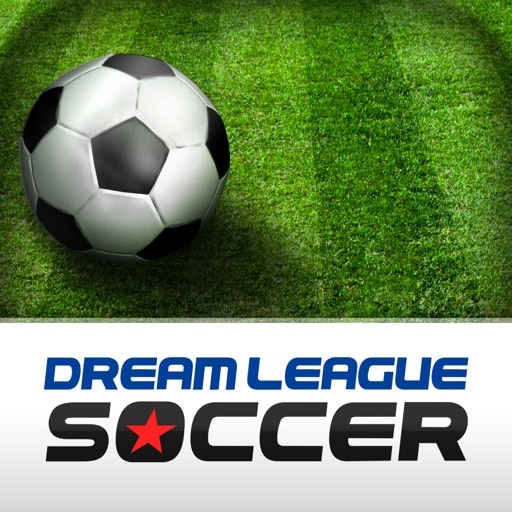 Got the skills to gain promotion into the Elite Division? 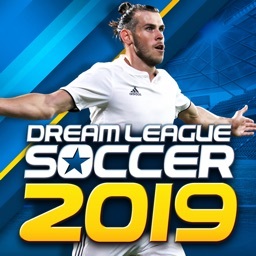 Or if that’s not enough, it doesn’t just end there...Friendly matches, the Global Challenge cup and a few extra prestigious competitions await the very best teams out there! 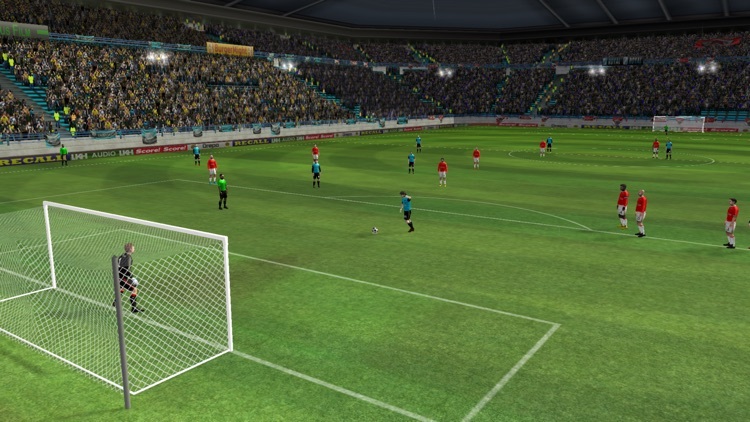 Coins can be earned during gameplay or gained by watching videos, but can also be bought in packs ranging from £1.49 - £37.99.